While writing this book I placed most emphasis under writing a good story. The book is good at holding the reader engaged and at times it can be rather entertaining. 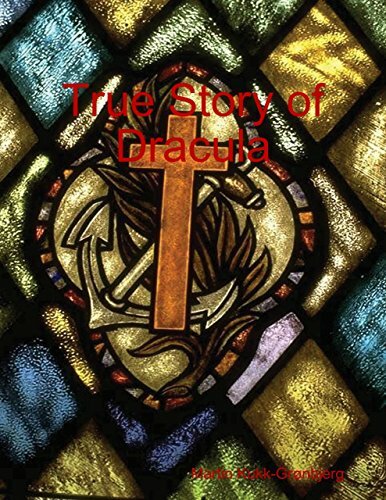 It starts with an introduction to the story of Dracula, followed by the pre-story of Dracula and then the story of Dracula. Then we can begin with the actual plot line of the book. It is a manuscript ready to be made into a movie after buying the rights from me. If you plan to make a movie and thereby buy the rights for it get in touch with me first. Since I have all the personas, drawings and pictures of all the things I have described in the book. At the end of the book you should have two questions. First what happens next? Second why did he choose to end it off like that? The book is written as a manuscript.